 Product description: This antibody pair set comes with matched antibody pair to detect and quantify protein level of human GYG2. *Reagents are sufficient for at least 1-2 x 96 well plates using recommended protocols. 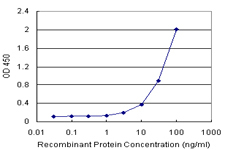 Quality control testing: Standard curve using recombinant protein ( H00008908-P01 ) as an analyte. 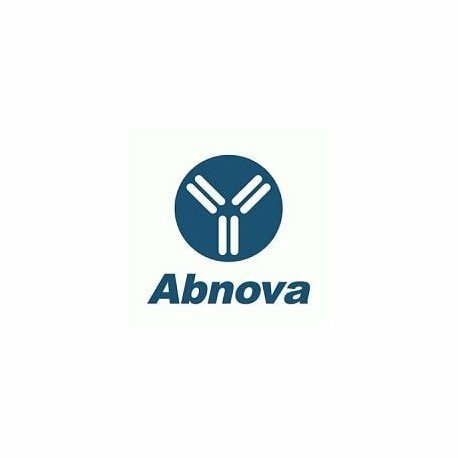 Quality control testing picture note: Sandwich ELISA detection sensitivity ranging from 3 ng/ml to 100 ng/ml.